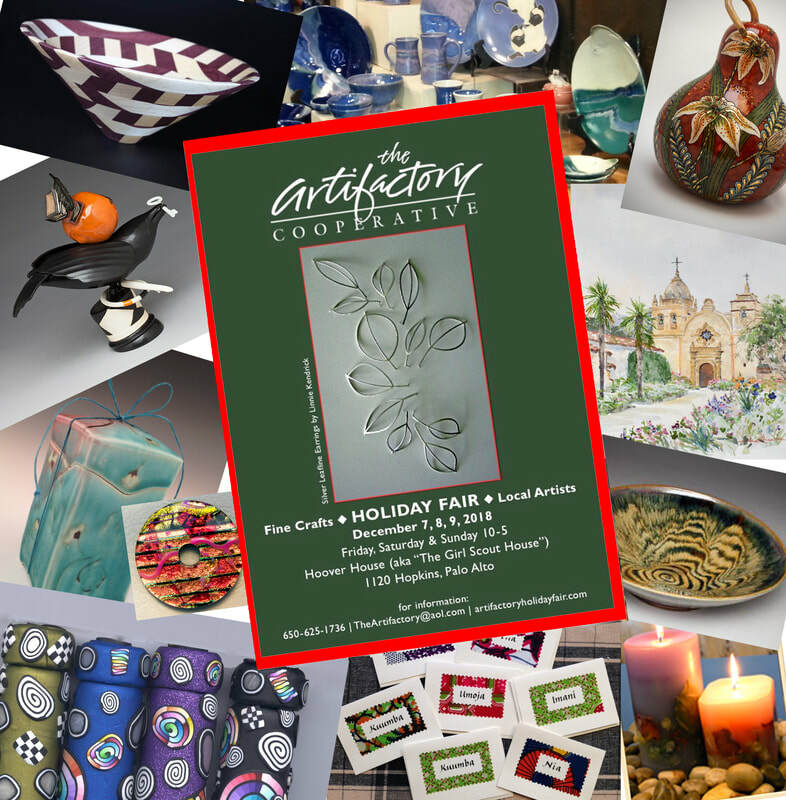 Come to our Holiday Fair to see a wonderful collection of handmade items by local artists. Click the "Artists" link to see a list of participating artist and their business contact information. Click the "Gallery" link to see examples of their creative work.